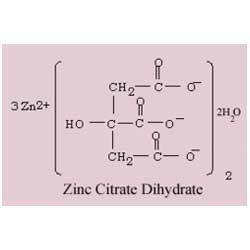 Zinc citrate dihydrate is a chemical compound which is extensively used in sports supplements. 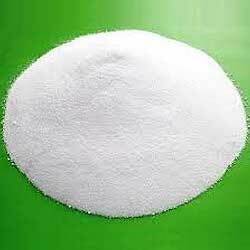 It is a white color crystalline powder having a low solubility in water. Furthermore, our product range is also used as a reducing agent of various low activity metal salts like silver and gold. 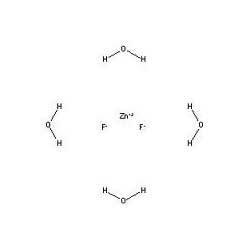 Zinc fluoride anhydrous is an inorganic chemical compound with a high melting point. Our product range is processed with precision by using various chemical processes. It has rutile structure containing 6 coordinates. Our product range is basically a white color crystalline powder available in premium packaging standards. 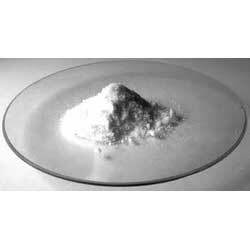 Our company is instrumental in providing superb quality zinc fluoride tetrahydrate to the customers. 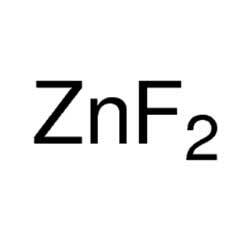 This zinc fluoride tetrahydrate is known to found various industrial applications. It is highly appreciated amongst clients for its longer shelf life and precise composition. Moreover, zinc fluoride tetrahydrate is considered as a white colored inorganic salt. Zinc iodide is a combination compound of zinc and iodine. It absorbs water very readily from the atmosphere. Our product range is checked for quality under various set norms of the industry. It is white crystalline powder which is widely demanded in industrial radiography. Zinc nitrate hexahydrate is an inorganic compound with molecular formula Zn (NO3)2 6H2O. It is an industrial grade chemical which is extensively used as a mordant in dyeing. Our product range is prepared by dissolving zinc in nitric acid.